Do you work for BetterServers? Tired of experiencing downtime? 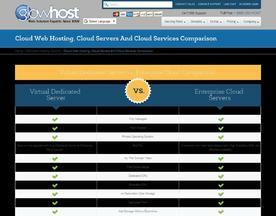 Consider signing up for GlowHost's 100% uptime true cloud platform backed by a 24/7/365 team that never rests. Fully managed redundant architecture ensures you stay accessible. SSL, cPanel, and management always included. Looking for the Perfect Enterprise Cloud Server? Flexible and Scalable Enterprise Cloud Servers starting at 0.0090$/h. Lightning Fast All-SSD Storage. 100% Network & Power Uptime. Exceptional 24/7/365 Support. Contact us now! The Superb Cloud gives you exactly what was promised. Zero overselling. Full disclosure of the exact guaranteed performance. 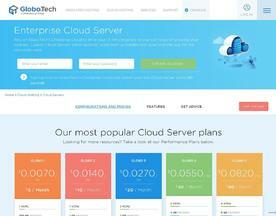 Backed by the world's most comprehensive cloud hosting SLA with 365x24x7 live technical support. 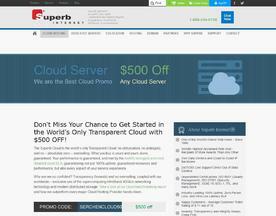 Get $500 FREE on the Superb Cloud and experience the out-of-this-world performance.